Want To Give Your Baby The Best Start On Solid Foods? 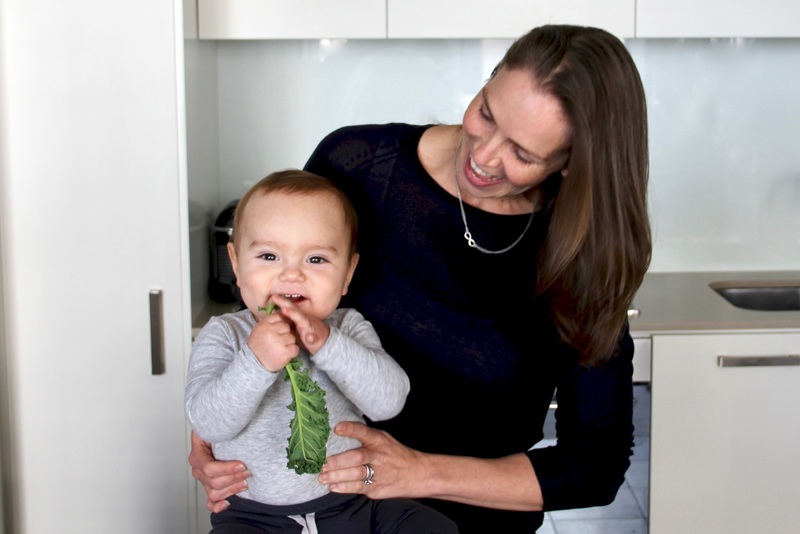 When it comes to introducing solids to your baby, be prepared, confident and keep it simple! Enter your email below to get educated on important topics for your baby’s development!